Good news! I just received news today that my zombie horror short story “The Invisible Enemy” has been selected as one of the ten stories that will be included in Horror Society Stories Volume 1. Here is the announcement at the Horror Society. 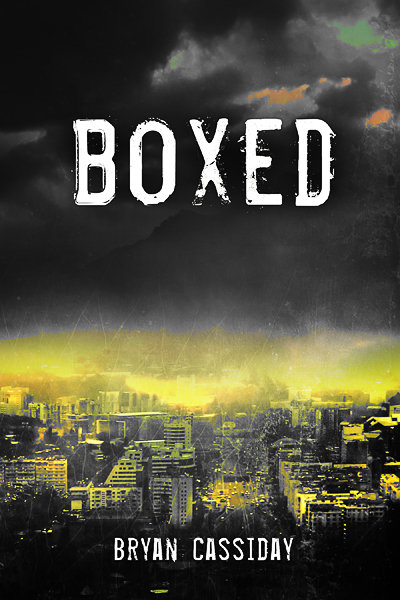 My new zombie short story “Boxed” is now available on Kindle. Seven survivors of a zombie apocalypse are trapped inside an elevator. One of them tells the others that his wife saw one of the passengers get bitten by a zombie before they entered the elevator. 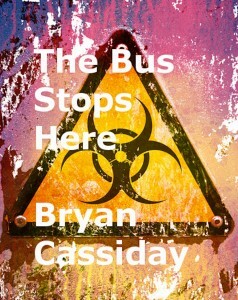 The passengers must identify and kill the victim before he or she turns and starts attacking them. Will they discover the victim in time or will they kill each other first? I know that I am different from everyone else. I know that I can never sleep, dream, feel anything for anyone. The only thing I feel is hunger, a gnawing hunger that never dies, hunger that consumes me as well as every living thing I eat and the blood I drink from their pumping hearts. 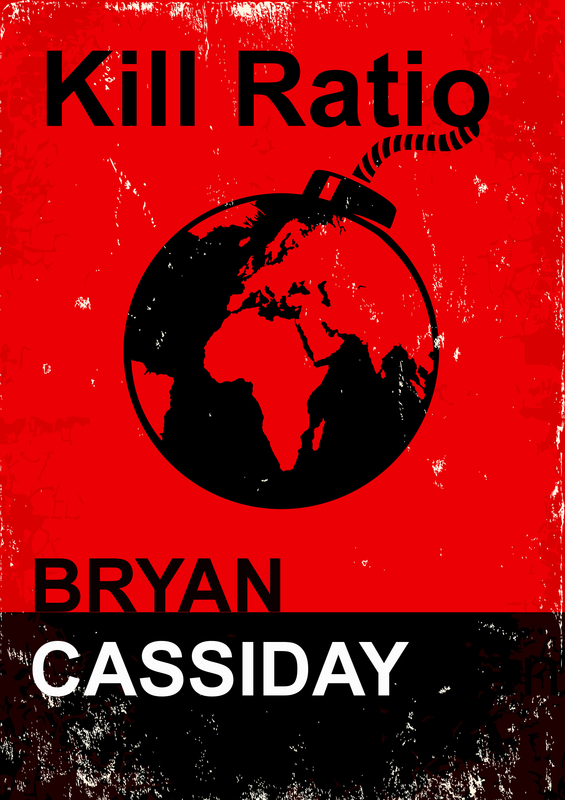 Here’s a sneak preview of the book cover for Bryan Cassiday’s newest Chad Halverson zombie apocalypse book Kill Ratio. Kill Ratio is due to be released on July 9, 2013. 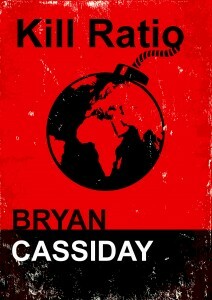 Bryan Cassiday’s newest Chad Halverson zombie apocalypse book Kill Ratio will be released on July 9, 2013. It is already available for preorder at Amazon. 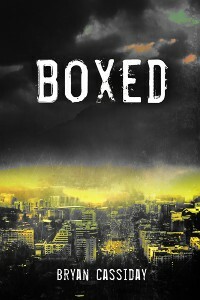 As soon as the cover design is available I will post it here.